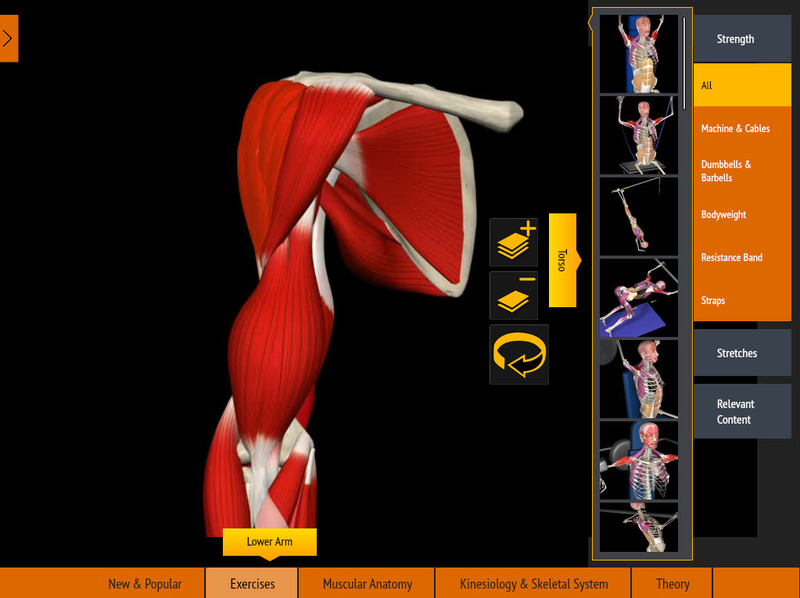 Kinesiology Archives | Muscle&Motion - Strength Training Anatomy, Muscular Anatomy and More! The muscle motion, kinesiology and anatomy of shoulder abduction. Learn exactly what is happening when the shoulder goes into a process known as shoulder abduction. Learning the correct form of commonly practiced exercises can considerably help you target the muscles that you are trying to focus on as well as prevent injury. Deltoid Muscles in motion. Learn the anatomy and kinesiology of the deltoid muscles. Understand the full muscular anatomy of the deltoid muscles in action.